The Traxxel Ice for mojitos is without a doubt the best quality on the market. 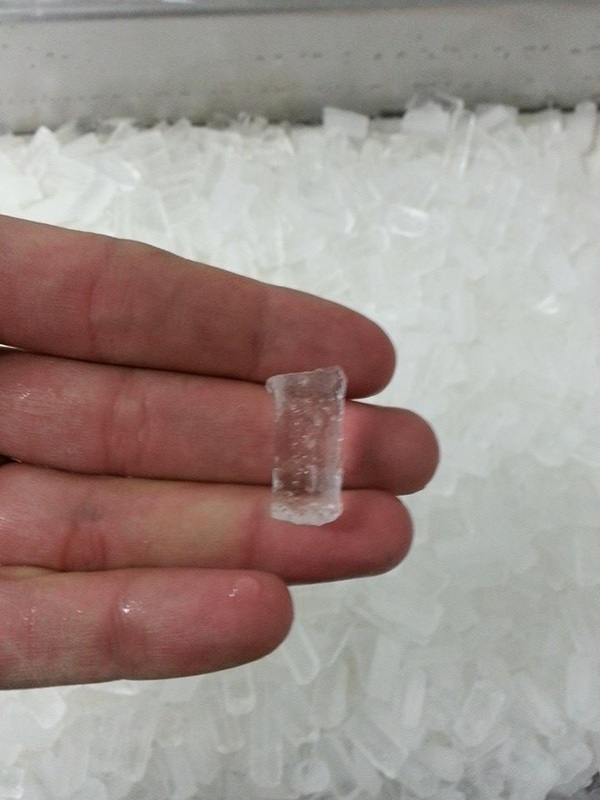 Totally solid ice, with no water inside it, is not crushed or crushed ice, but is a true solid cube of 2 to 3 grams so it can be dried easily. 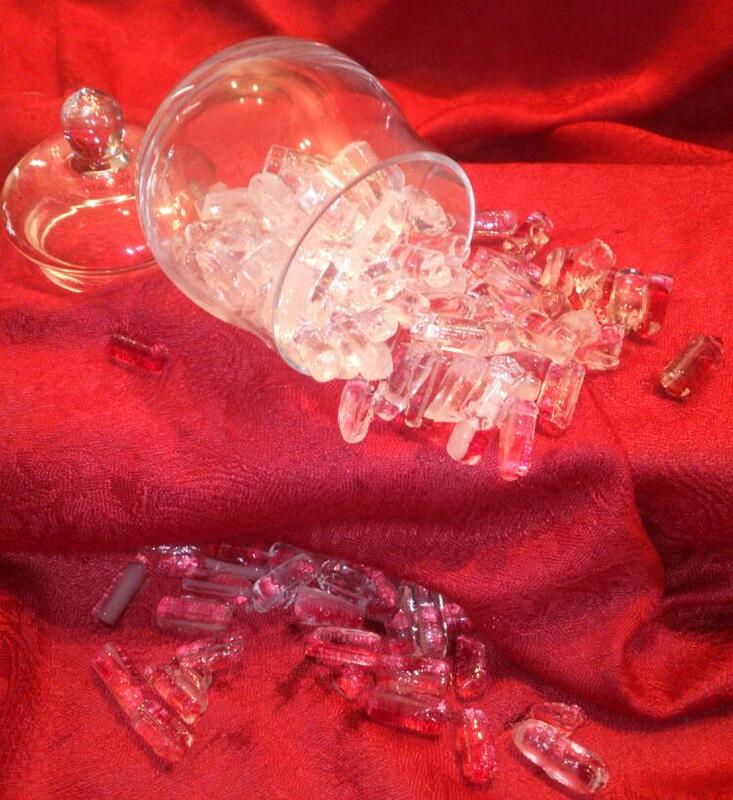 It is the only industrial ice of its kind, also dried with our exclusive Traxxel dryers which allows to obtain loose cubes inside the bags.